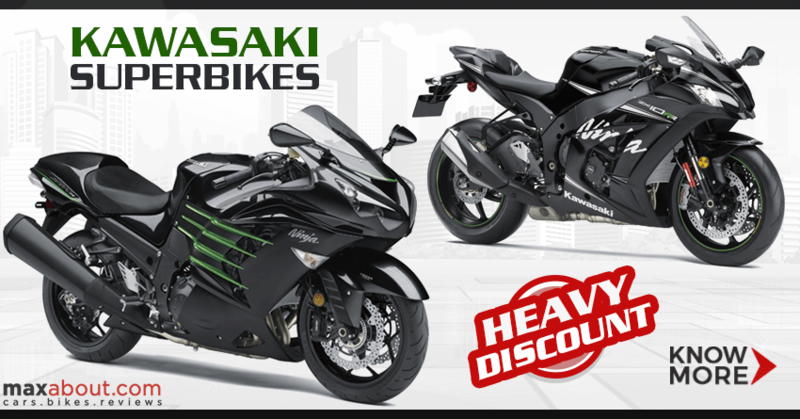 Kawasaki India recently announced heavy discounts across their complete lineup in India. The change in tax structure from July 1, 2017 will make bikes above 350cc expensive due to three percent additional cess while those under 350cc will get a reduced tax rate of 28 percent from the present day 30 percent. 2017 Kawasaki Ninja ZX-10RR and ZX-14R are offered with discount of INR 1 lakh from their ex-showroom price. Apart from these two, the complete lineup can be had with a discount of INR 10,000. The demo motorcycles with Kawasaki can even be bought with a bigger discount. Kawasaki recently announced an all-new product launch on July 7, creating curiosity among fans that are waiting for the Vulcan S and Versys-X 300. Some reports even claim that Kawasaki could bring the 2017 Ninja 1000 to India. Kawasaki is one of the most value for money performance brand of India, rivaling recently launched BMW Motorrad and Japanese motorcycle giants like Yamaha, Honda and Suzuki. The most powerful motorcycle on the list is Kawasaki Ninja H2R, producing 326 PS at 14,000 rpm and 165 Nm at 12,500 rpm. It uses the tuned version of liter class supercharged engine and limits itself to track only. 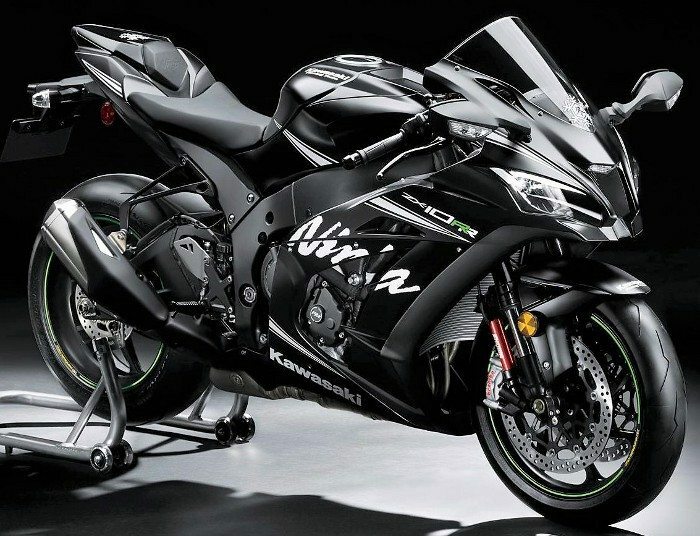 The top spec ZX-14R currently rivals Suzuki Hayabusa while ZX-10R competes against 2017 Suzuki GSX-R1000, 2017 Honda CBR1000R and Yamaha YZF-R1. 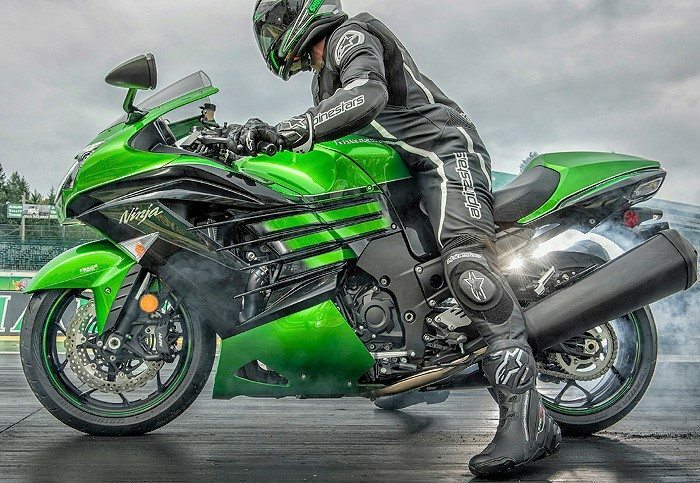 The most powerful motorcycle of its class, Kawasaki ZX-14R comes with 197.3 BHP at 10,000 rpm and 158.2 Nm at 7500 rpm. It sprints from 0-100 kmph in 2.9 seconds.